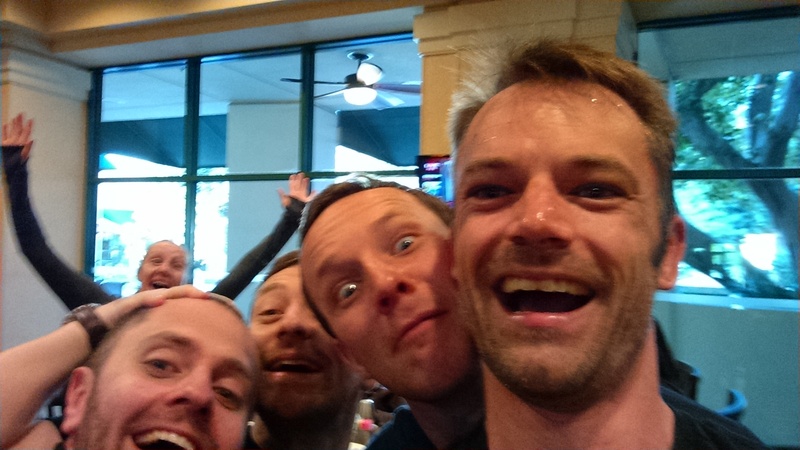 New Podcast – Strength Matters Recap: Big toes, crawling and heavy swings. 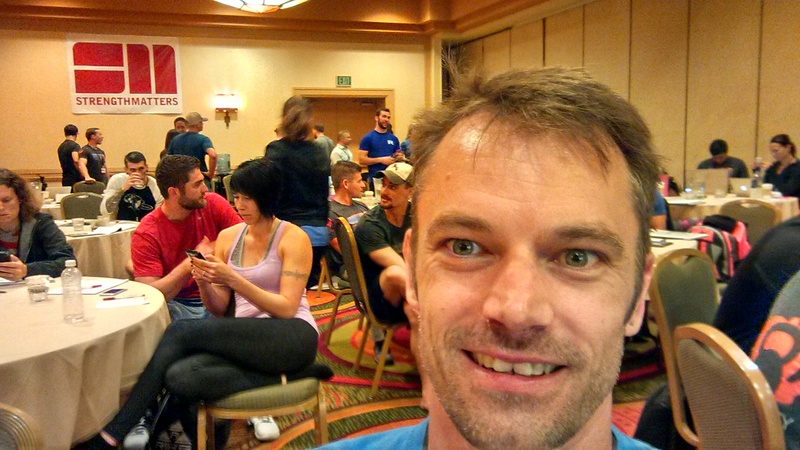 Last weekend I had the chance to attend a new fitness event, the Strength Matters Summit. 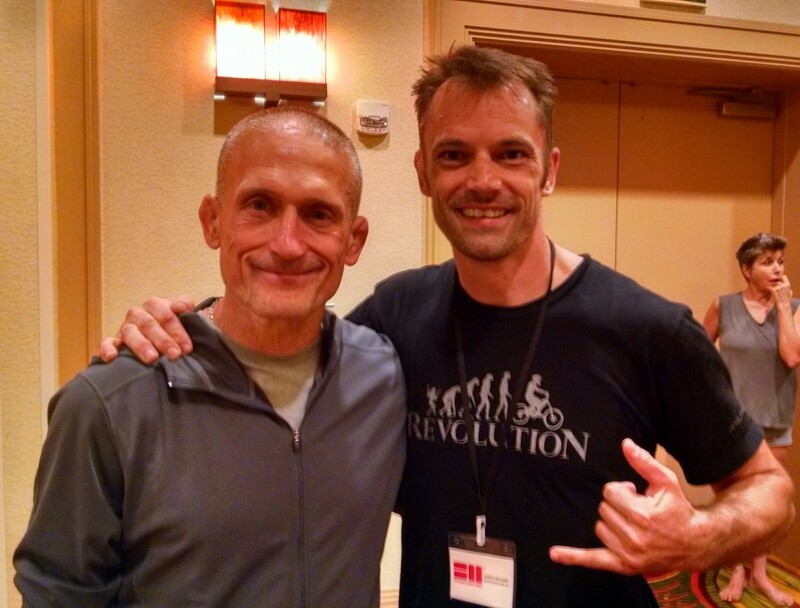 Headlined by the likes of Dan John, Steve Maxwell, Mark Reifkand, Dave Whitely, Perry Nickelstein and a whole host of “who’s who” in the strength and conditioning world, it was a great chance to learn what some of the best in the world have been up to lately. A bunch of great coaches ready to learn from the best. Held in sunny San Diego, it was a fun time with some really smart people. The driving force behind Strength Matters are some dudes from England who have unique vision for what they are trying to do with the summit. In a world full of entry level courses and seminars, Strength Matters is trying to stand out as a source of advanced level info for coaches who have spent more than a few years producing results. Add it all up and it was an event I was really looking forward to and one that certainly did not disappoint. I came away with pages of notes and some really big “aha moments” that will help me create even better training programs. I also met some really interesting people and got introduced to the art of nail bending and tearing a deck of cards in half. Steve Maxwell after showing me how to move better. 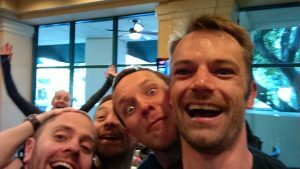 In this podcast I review my weekend and share my notes and thoughts from the presenters. 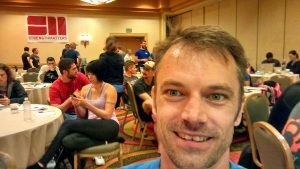 There were some great lessons about how to create better habits, how the big toe and obliques are the key to your power and why you need to massage your breathing muscles, among many others. If you’re interested in the best training methods to help you improve your strength and cardio then this is one you don’t want to miss. If you are in the fitness field or are interested in the latest and best strength and conditioning info you should also check out the Strength Matters website at www.strengthmatters.tv. They have an excellent podcast as well as some other great resources that I use myself. Love the podcast idea. Thanks for all your efforts and thanks for getting me ready for the MTB season. Keep up the good work! is this going to be added to your itunes podcast channel? It should be automatically updated through my Podbean account, which is what I use to publish the podcasts. I’ll double check but it should be there at some point today. I finally got around to listening to this podcast. Great information! Thanks so much for sharing it. Every once in a while you hear a truth conveyed in such a way that it immediately begins revolutionizing your entire thought process. The concept that strength is granted is doing just that for me. I’m also looking forward to your review of Jill Miller’s stuff. I’m really interested in learning more about self massaging your breathing muscles. Yeah, I’m really interested to learn more about some of those coaches and what they do. I’m always trying to find new and better stuff and bring it to you guys so I’m glad you enjoy it. I just found some time to listen to this podcast. Very interesting, I liked it a lot, it puts things like how and why we train back into perspective. It is good to hear from this workshop and these seminars, thanks a lot. Glad you liked it, I enjoy going to them and learning new stuff and bringing back to you guys to help us all be better riders.